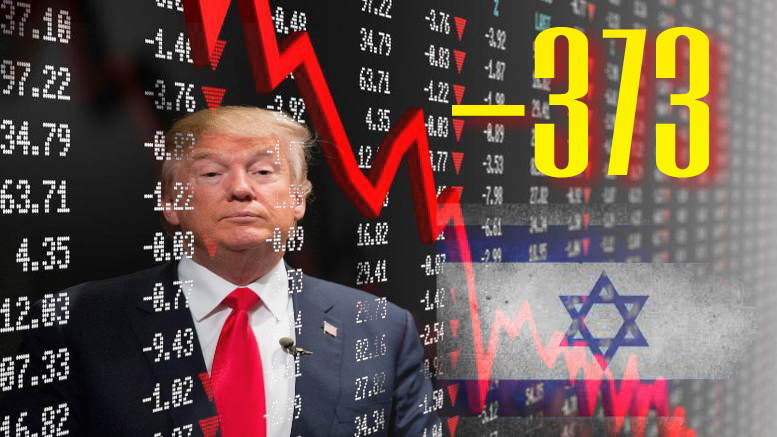 In the SAME DAY that President Donald J. Trump broke his biggest Campaign Promise to Israel, and to Christian and Jewish voters, the Stock Market experienced its BIGGEST LOSSES of his entire Presidency. 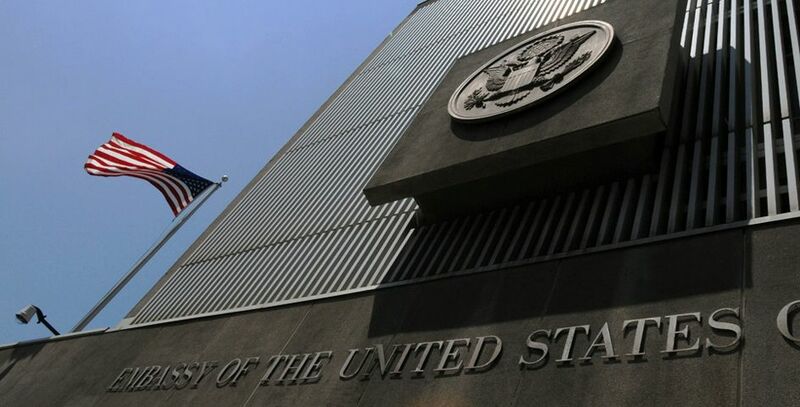 On Wednesday, a senior White House Official revealed that Trump has decided to NOT move the U.S. embassy in Israel to Jerusalem. After this news broke, the Dow Jones Industrial Average plummeted 373 points, which was the worst day for the Dow since September of last year. The Nasdaq plunged nearly 160 points, its biggest loss since last June, and the S&P 500 had its worst trading day since September as well. Interestingly, 373 symbolizes GOD’S NAME mirrored front to back, and back to front. In the Holy Bible, the Hebrew word used for “GOD” is “EL”. 373 numerically represents ELE. EL back to back. I believe this symbolizes God sending a message that he will not withhold curses from the United States simply because there is a “Republican” President in power. While not as hostile toward the Jewish State as the previous Administration, today Trump’s team announced that they would CONTINUE Obama’s disgraceful Foreign Policy concerning Israel. This means that Trump does NOT view JERUSALEM as the Capital of Israel, as just a few days ago his top officials made clear that they do not recognize the Western Wall as property of Israel! That sure sounds like far-left Obama era Israel Policy to me, and NOT that of a Republican President. I have long warned that Trump was a liberal Democrat in “Conservative” clothing, and it appears that I was spot on in my critique. Also today, news broke on the appointment of former FBI Chief, Robert Mueller, as the special prosecutor in the investigation of the President’s ties to Russia. This comes not long after Trump thought he had put the “Russia Scandal” to bed once and for all after firing the most recent head of the FBI, James Comey. The announcement today completely caught the President off guard, and is no doubt worrying him. It should. Former White House Scandals “Watergate” and “Iran-Contra” investigated by special counsels led to endless streams of damaging news stories for the Presidential Administrations involved, and in some cases resulted in criminal indictments and convictions. Whether or not Trump has anything to hide concerning Russia or not, the news today was a huge blow to his Presidency. It will bring into question his character, honesty and trustworthiness. It is by no means coincidence, that on the SAME DAY in which Trump revealed he LIED to voters about moving the Embassy, that breaking news in the media puts on trial the honesty and trustworthiness of the President for possibly YEARS to come. When you break a vow concerning Israel, God will make sure that the whole world questions your trustworthiness. Many are calling this the WORST news day for the Trump Presidency thus far. The damaging news broke within HOURS of Trump betraying God’s Chosen Nation, ISRAEL. Obama brought curse upon curse onto this Nation because of his mistreatment of the Jewish State, and Trump is finding out awfully quick that God doesn’t care if you have an “R” or “D” next to your name. If you do Israel wrong, then God will do you wrong; and if you are the President, then God will do your Country wrong. All of the Christians surrounding Trump need to stop kissing his kiester and warn him of the curses he will bring upon his Presidency and the nation if he continues to mistreat Israel. While reiterating the Embassy Pledge the day before his Inauguration as the 45th President, Trump said, “You know, I’m not a person who breaks promises.” Well, we DON’T know Mr. President, because you obviously ARE a person who breaks promises. MANY OF THEM. For more examples, just read my article Grading The Presidency: Is Trump Keeping Or Breaking His Campaign Promises? Many, such as myself, have marked May 31st on our calendars since Trump was elected. This is because it is the deadline for instituting the “1995 Jerusalem Embassy Act” into official United States Law. Clinton, Bush and Obama all suspended the Act on their watch, thus preventing the Embassy move from Tel Aviv to Jerusalem during their terms. 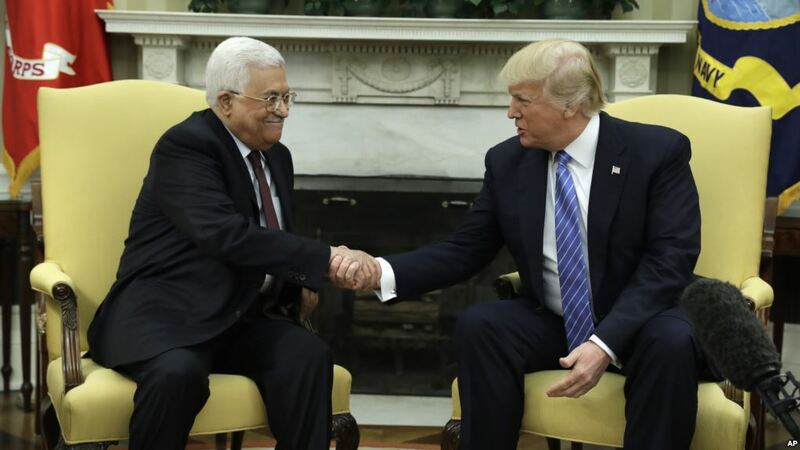 After today’s statement by the high-ranking Trump Administration Official, I think it is sadly safe to say, Trump will suspend the Law as did his predecessors before him, in order to appease the murderous Palestinians. 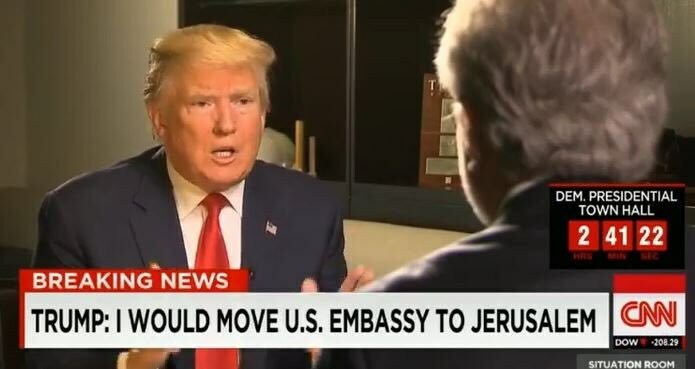 Now, while it sure does feel like it sometimes, I’m apparently not alone in my extreme displeasure with Trump’s broken promise concerning the Embassy. One of Trump’s biggest Campaign donors, billionaire Sheldon Adelson, is very upset with the President over his failure to deliver on his Jerusalem Embassy pledge. Politico reported that Adelson has refused to donate anymore of his fortune toward supporting the President until Donald keeps his word on the Campaign promise to Israel. AMEN! Last Sunday on NBC’s Meet The Press, Secretary of State, Rex Tillerson, said that the President would base his decision about moving the Embassy on “interests of all sides”. “All sides” meaning that Trump was placing our greatest Ally Israel on the SAME level as their Islamic neighbors in Palestine. What a DISGRACE! Tillerson also suggested that Israel might view the Embassy move as a “distraction”, and that they may not favor the move at this time. The Prime Minister of Israel quickly responded directly to Tillerson in a public statement, saying – “Israel’s position has been stated many times to the U.S. government and to the world… Israel’s position is that ALL Embassies, particularly the U.S. Embassy, should be IN Israel’s capital – Jerusalem.” AMEN it should. 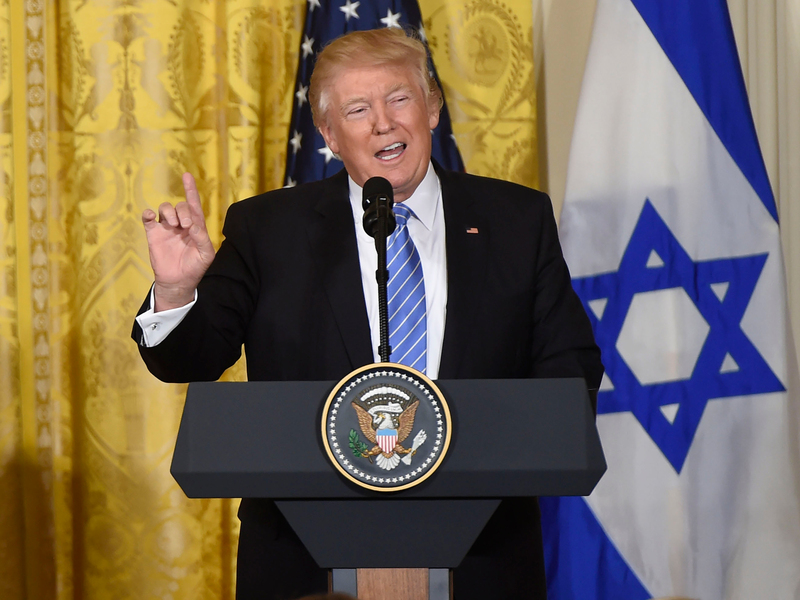 As if the broken Embassy Promise wasn’t enough to anger Conservative Christians and Jews in America and Israel this week, the President’s Administration recently said that “Jerusalem is a final status issue”. This would continue the anti-Israel Obama Administration policy, which states that Jerusalem does not belong to Israel (though it has been their God-given Capital for 3,000+ years). 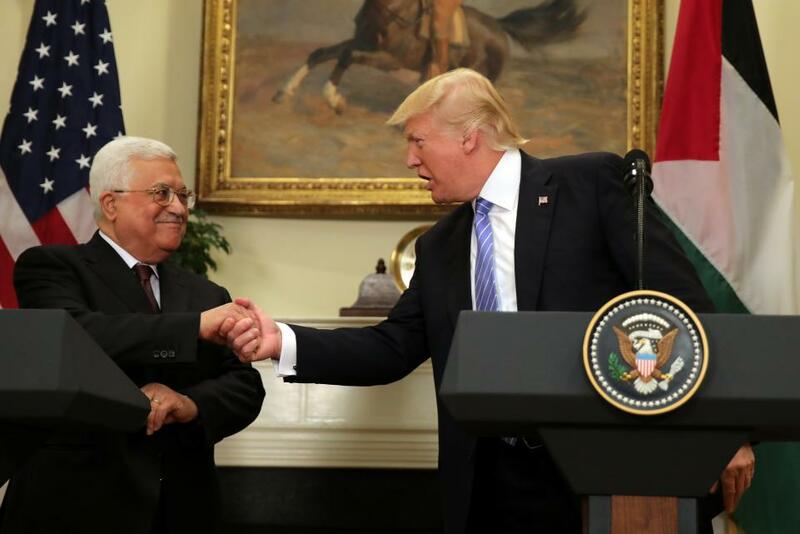 What they meant is that in the eyes of the new President, much like the old president, Jerusalem may be GIVEN to the Palestinians through a future “Peace Deal”. DISGUSTING! 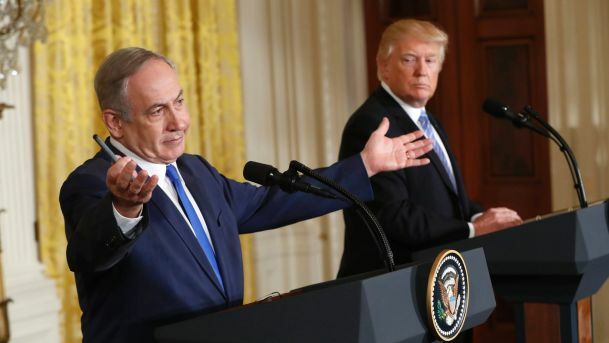 With all of the so-called Christian leaders, and pro-Israel advocates surrounding Trump, how in the world does the President take the same anti-Israel position as the Obama Administration?! Why are they letting him get away with this?! To anger God even worse than he already has, Trump will visit Israel next week on none other than the 50th Anniversary of Jerusalem’s reunification. So, the week after he publicly denies Israeli Sovereignty over the Western Wall and their Holy Capital City, he is going to step foot in Jerusalem and make a trip to the Wall. If that isn’t “testing God”, then I don’t know what is! As was the case over the past 8 years under Barack Hussein Obama, America will be the recipient of disastrous judgments from God every time the U.S. President mistreats God’s Chosen Nation. And sadly, it appears as though the new “Republican” President intends on continuing the anti-Israel foreign policy of the Obama Administration. God help us. How in the world can anyone ever make “peace” with a people as hateful and barbaric as that? It’s not possible. It will never happen. There will NEVER be “peace in the Middle East” until the Prince of Peace, our Lord Jesus Christ returns. So someone needs to tell Trump that any and all efforts to bring peace will be in vain. If he IS indeed successful in brokering a 7 year Peace Deal between Israel and their Islamic terrorist neighbors, that will be a Last Days Prophecy FULFILLED which eventually leads to the Battle of Armageddon. 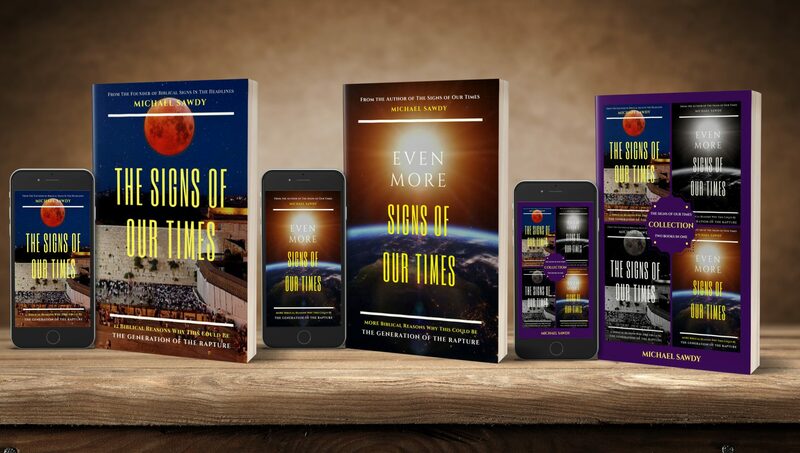 If Trump continues down this dangerous path which is not only hostile toward Israel, but is provoking Almighty God to anger, then America will find herself under the gun for JUDGMENT. I’ve said time and time again that when any U.S. Administration, Democrat or Republican, supports or pushes the division of the Holy Land of Israel, God will DIVIDE America. That division could come LITERALLY in the form of a historic earthquake, another civil war, or even through a devastating hurricane. Regardless of how the LORD chooses to judge the USA if Trump continues in his ignorant mistreatment of Israel, one thing is for certain, ALL NATIONS (not excluding America) will be DESTROYED who come against JERUSALEM. All I can say is if Trump turns his back on Israel I turn my back on Trump. U.S. Presidents pushing land for peace brought hurricanes, tornados, floods and fires to the U.S. I found it fascinating that when I worked disaster assistance that when a disaster hit the U.S. look at what the U.S. was forcing on Israel. P[tiful. I don’t see why the Vice President,a Christian man does not warn the President about the calamity that he is bringing to America and the whole world. 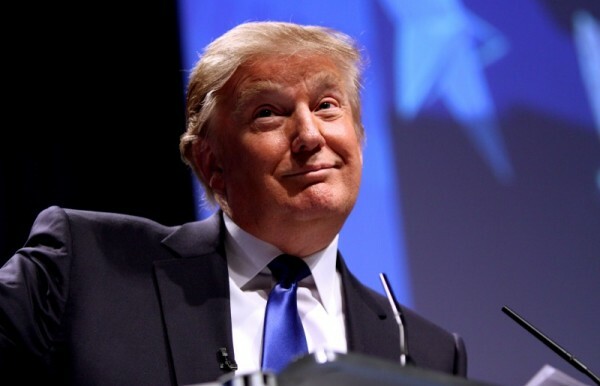 if I was him I would tell the President what the Bible says about any person or nation that does any harm to His children, if the President does something wrong to Israel I would not like to be in his place, please God give this man wisdom and courage and do the right thing for God’s people. I pray for the salvation of TRUMP. The LORD ONLY hears THAT prayer first. Unless the USA turns from wickedness WE will continue in a A ROMANS 1:18-32 situation.